Over the weekend I attended a Twenty One Pilots concert. How does an eclectic and wildly popular alternative band relate to music education? Well, while playing their song, “We Don’t Believe What’s On TV,” drummer Josh Dun put down his drum sticks and pulled a trumpet out from behind his kit, and then stood up and played the chorus. It was not any sort of amazing trumpet solo, and for most concertgoers it was just another cool example of how versatile this band is. However, for kids in their school bands, this could have been some sort of a monumental moment. 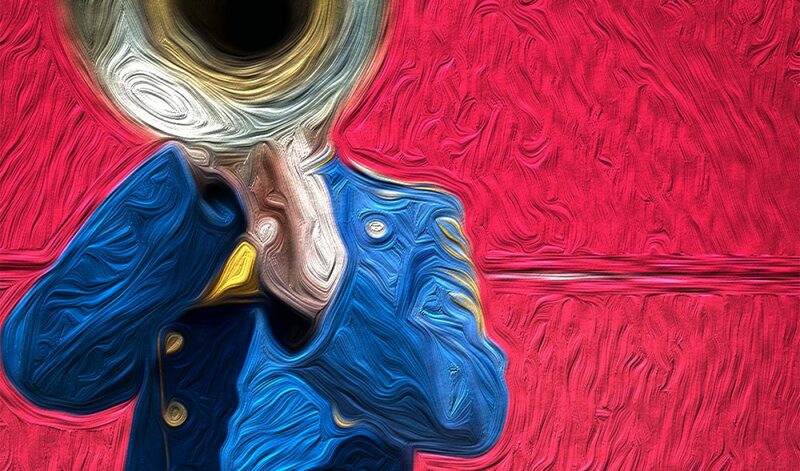 When I was in middle school, Macklemore’s song, “Thrift Shop,” exploded, and all the students in the Castillero Band Program could not get enough of playing that repetitive sax riff. It was catchy, and us kids loved the fact that one of our instruments was being used in the most popular song at the time. It made playing the saxophone cool, and it brought attention to the instrument. Instances like these encourage kids to practice more because they work to recreate what they hear, and they realize that their instrument can be used for more than just “Hot Cross Buns” or classical music. This same sort of phenomenon happened with the orchestra kids too, except with the cello part of One Republic’s “Secrets.” Back then, I was so excited that the Jonas Brothers started incorporating brass into their music, and I currently love listening to the horns that are now in Panic! at the Disco. It is just a lot of fun to hear and play, especially when these kinds of instruments are often absent from pop music. Incorporating pop culture is just another form of sparking students’ interest in music education. In high school, my wind ensemble played music from all sorts of composers, from Bach to Stravinsky, but every once in a while we would play some sort of song that referenced pop culture (one time it was the score from the Studio Ghibli movie, My Neighbor Totoro, and another time it was Lalo Schifrin’s “Mission: Impossible Theme”). My teacher often focused on more reputable music, but he knew that occasionally something extra fun could renew our enthusiasm. On Sunday, February 12, Twenty One Pilots took home their first Grammy for the Best Pop Duo/Group Performance. They accepted the award in their underwear because they watched the Grammys a few years ago in frontman Tyler Joseph’s rental house, in their underwear, before they had any sort of mainstream attention. They wanted to symbolize the fact that, as Joseph stated, “Anyone from anywhere can do anything.” Pop culture in the classroom helps to excite students about learning, but moments like these also help to inspire. 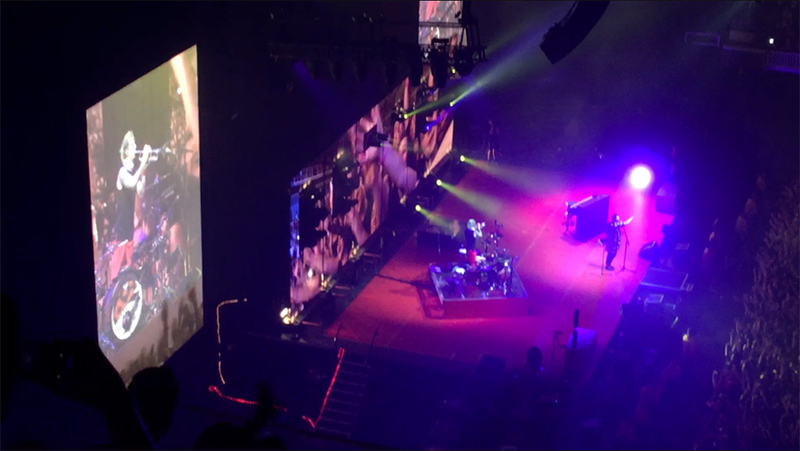 When Josh Dun picks up that trumpet and plays it for those 18,000 people in a sold-out arena, there just might be a wide-eyed nine-year-old who recently started learning how to play the instrument, and he might see a little piece of himself in Dun; he may see a connection here, and he may be inspired to believe that he too can follow his dreams.